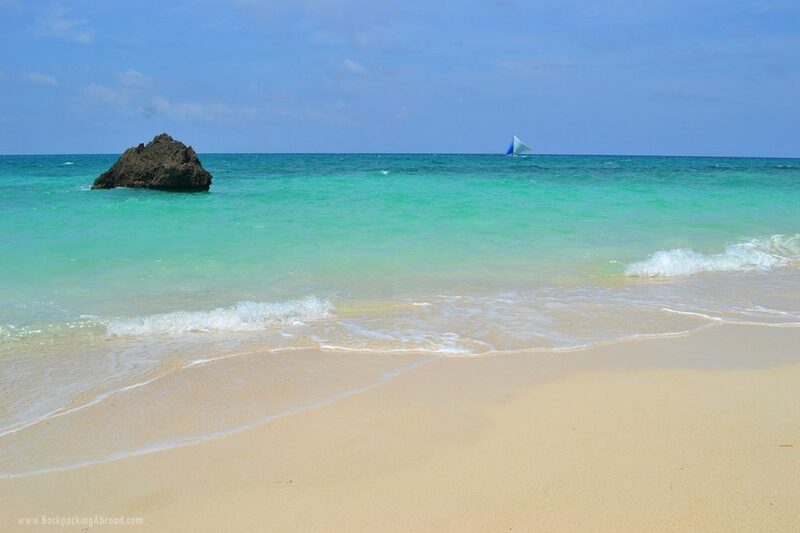 The dazzling shoreline of Boracay. Boracay is a dazzling island in the Philippines, located 2 kilometers off the northwest tip of Panay Island and 315 kilometers south of Manila. Swimming is the best thing to do in Boracay, as well as observing its amazing sunsets every night, and walking on its power-soft sand. Despite its reputation for being a party island, it’s also an ideal place for numerous family-friendly activities. 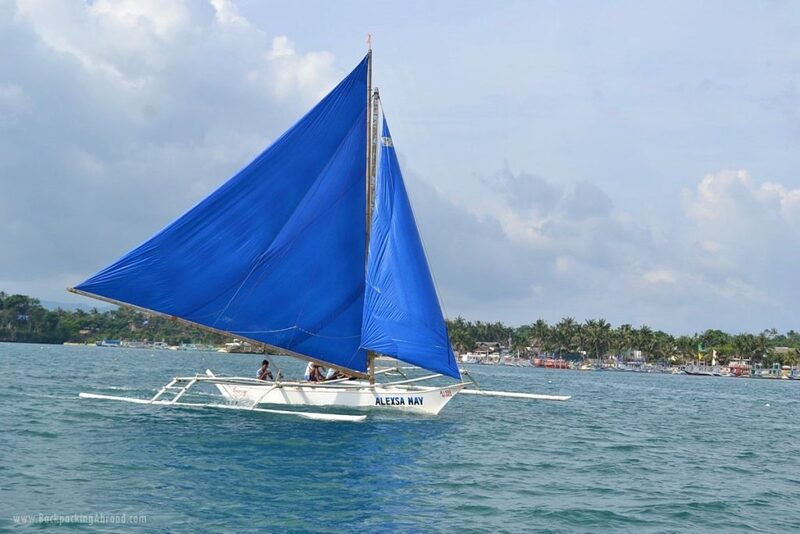 Below are some kid-friendly activities that you can undertake in Boracay beach. Boracay Island has two main beaches, Bulabog Beach and White Beach. These beaches offer a tranquil morning stroll for your family. The beaches are located on opposite sides of the Island’s central strip, Bulabog to the east and White Beach to the west. Island hopping is one of the best things you can do in Boracay. 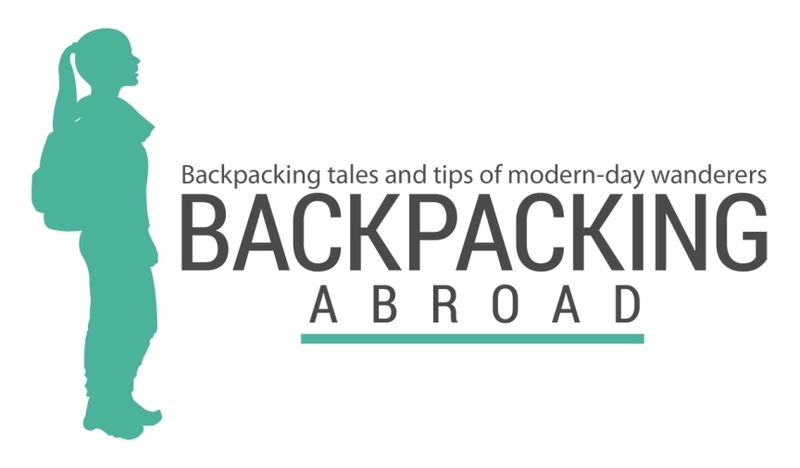 Ask your hotel to help you book the trip beforehand. Delicious fish steak at Mama’s Fish House. 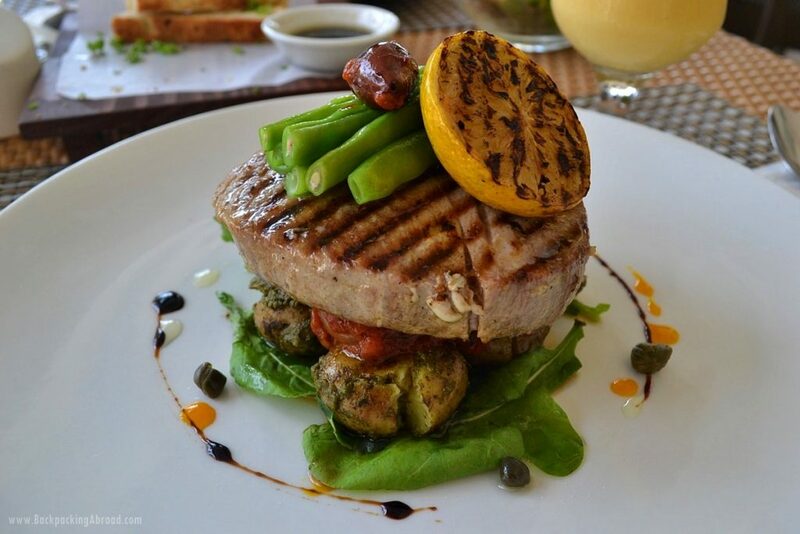 Boracay has many restaurants, offering diverse menus for their visitors. Make sure to check into family-friendly restaurants when you have your kids with you. Make sure to check out Jonah’s Fruit Shake and Snack Bar for their fruit shakes, Mayas for mouth-watering Mexican food, and Mama’s Bar for their tasty chicken. Over at Diniwid Beach, have a good lunch at Mama’s Fish House. The fish steak is pretty good! It is very likely that your kids might have a wrong impression on bats. A vacation at Boracay island is an excellent chance to teach them about these beautiful mammals. You will have the rare chance of seeing fruit bats in their natural habitats while exploring the famous Bat Cave. Those included in the tour are advised to wear protective gears, helmets, and pads since the terrain is marked with steep angles and hand rails. Lots of local boats like this around the island. Bulabog Beach offers a very conducive environment for kite surfing. Go early especially during peak season, to avoid the crowds. There are kite surfing schools on the beach equipped with ultra-light rigs for women and children. There are windsurfing lessons for children over the age of twelve, too. Paddling is a safe, fun-filled family activity for children of all ages. However, younger children need to be accompanied. The sea surrounding Boracay island is mostly shallow, approximately 100m from the shore. Also, the waves are tiny, making it safe for paddling. An evening paddle around Willy’s Rock will give you a beautiful view of the sunset. What a better way to while away your evening than getting entertained with Filipino traditional dances and music? The traditional evening fire dancers perform at the District and Astoria. Parasailing is a fun and exciting activity for the whole family. It is suitable for kids over 3 years of age. Your kids will be will be strapped in beautiful colored parachuted strapped in a seat. Make sure to ask about the minimum age and height requirement for the activity, though. Also, make sure that your kids are not scared of this before signing up for the same. A beautiful beachfront resort in Boracay. 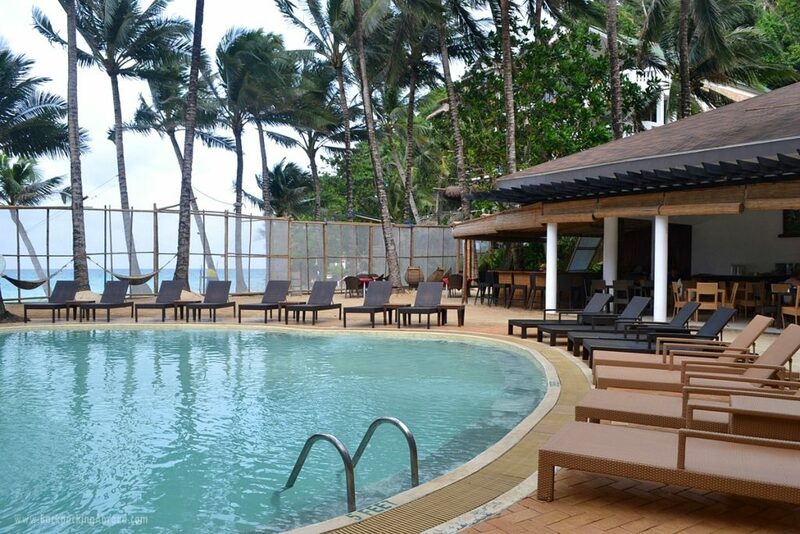 Boracay has a number of hotels and resorts that fit any family’s budgets and needs. Book your accommodation via Agoda Always make sure to book an excellent accommodation package through direct booking, to keep your family comfortable and safe during your vacation. What are your recommendations for things to do in Boracay?